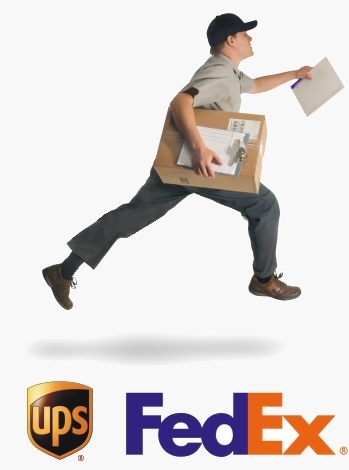 Please contact us for available locations of same-day delivery within the US. () This schedule is valid for continental United States and Canada. Add +1 day if shipped to Europe. Please contact us for worldwide delivery schedule. 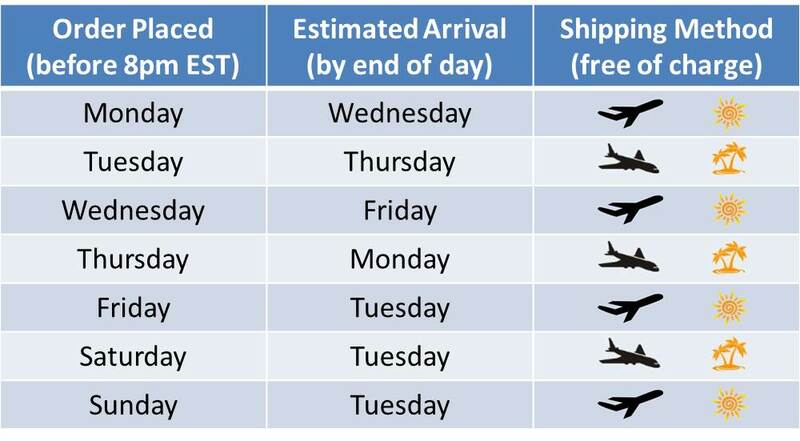 () Please add one more day to the estimated arrival if a holiday is encountered.